FRESH FACE MASKS (individually / 3 uses) $ 15 | 1.35 oz. / 40 ml. DISCOVERY PACKAGE (all 7!) $ 85 | 1.35 oz. / 40 ml. SMOOTHER BOOSTERS (add-in’s / each) $ 3 | .04 oz. / 1g. 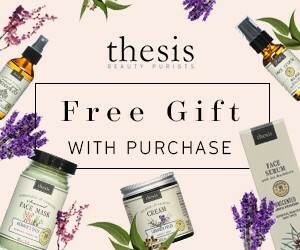 Smoothie Beauty is a fresh, organic food-based skincare brand that is 100% preservative, additive, + fragrance-free, created by Stephanie Peterson – international model + blogger behind The Global Beauty. 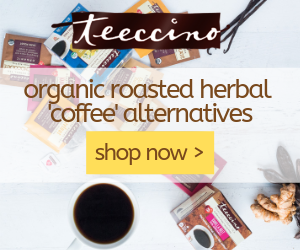 Their face masks are made with the finest natural ingredients + thoughtfully blended for maximum effectiveness; resulting in a final product that’s safe + healthy enough to eat – literally! And, they’ll arrive chilled when delivered directly to your doorstep! 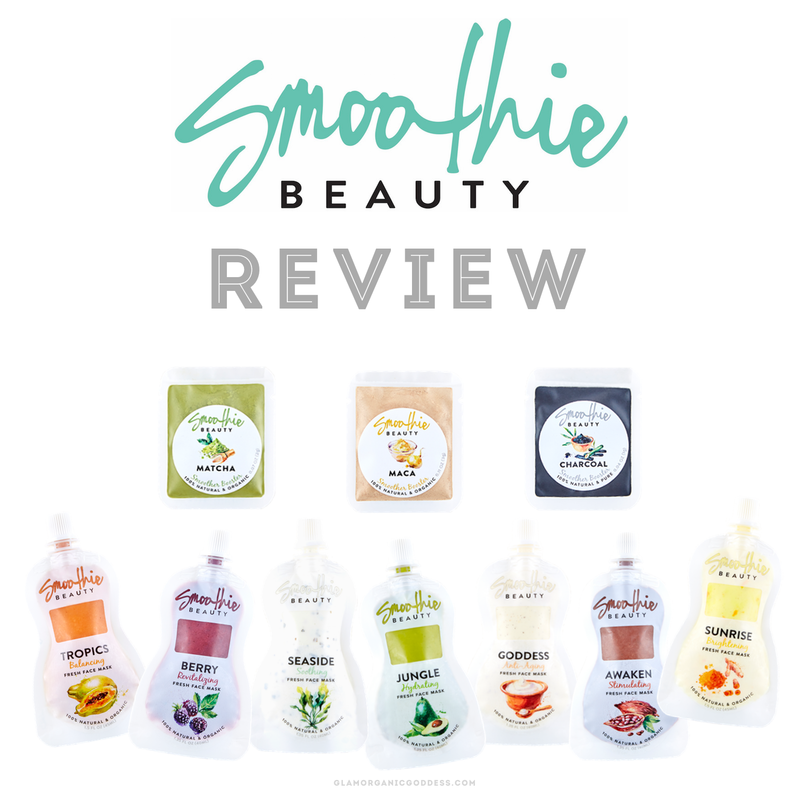 Check out their Intro to Smoothie Beauty video here, + read more about the brand + their story, here! SEASIDE (Soothing) – Seaside fresh face mask is as soothing as the sea. 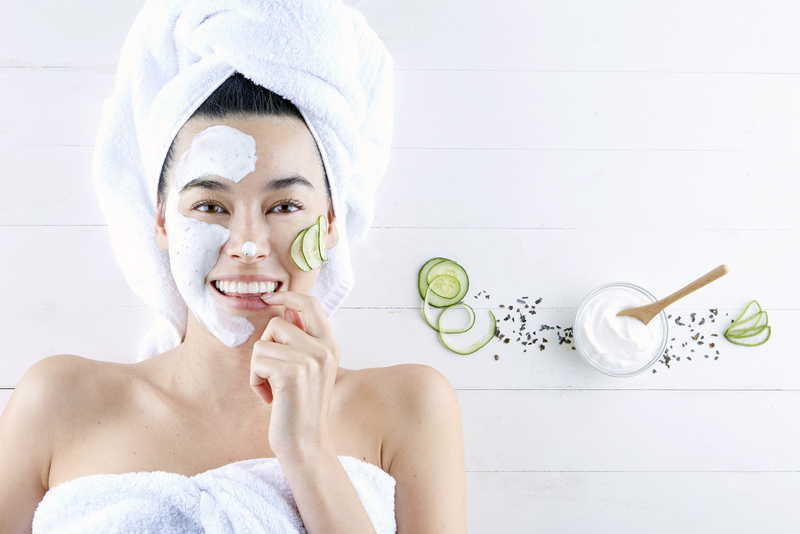 Just sit back + relax as the cucumber + aloe soothe your stressed skin. Let the Greek yogurt do the work to gently slough off dead skin cells, while the kelp nourishes + rejuvenates your skin with minerals + vitamins. Warning: this mask may make you want to sing “under the sea” + befriend a fish or two. Medium-thick + creamy. This mask easily glides over the skin for full coverage. INGREDIENTS – *Whole milk greek yogurt, *cucumber, *aloe vera inner leaf juice, *kelp (seaweed). JUNGLE (Hydrating) – Jungle fresh face mask instantly sweeps your skin into a hydrated + relaxed state. In fact, it is so hydrating, it will give you the “you just found Tarzan + he made your day” glow. Wink wink ; ) Thick + creamy. This mask easily glides over the skin. Just try not to eat it first! INGREDIENTS – *Avocado, *raw honey, *avocado oil, *coconut water, *lime juice. 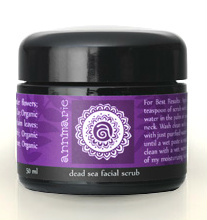 GODDESS (Anti-Aging) – Goddess fresh face mask will make you feel like Aphrodite herself. How else do you think this immortal goddess stays looking young? With anti-aging ingredients that were used in Ancient Greece, this mask has passed the test of time. As an added twist Manuka honey is used to boost these skin beautifying ingredients. Medium-thick + creamy. This mask easily glides over the skin for full coverage. INGREDIENTS – *Whole milk greek yogurt, *raw active manuka honey, *lemon juice, *cold-pressed extra virgin olive oil, *vanilla bean. BERRY (Revitalizing) – Berry fresh face mask gives your skin an instant pick-me-up! With revitalizing vitamins, antioxidants, + healing benefits, it’s literally a vitamin pack for your face. After using this mask, you’ll want to look in the mirror + say “berry niceeee”! Thin but effective. While this mask is on the thinner side, you don’t have to worry about it running down your face because the fruit + honey adheres nicely to the skin. If you are having some difficulty with application, try using a mask or foundation brush to apply it. INGREDIENTS – *Banana, kiwi, *blackberry, *raw neem honey, *mint leaves. TROPICS (Balancing) – Tropics fresh face mask is a tropical escape for your face + your senses. We all need to just get away sometimes to find balance + reset… so let this mask be your staycation. 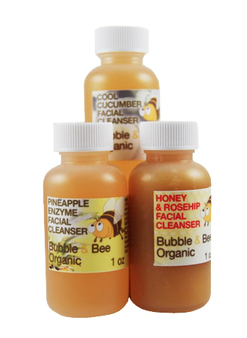 Comprised completely of fruit + honey, the natural enzymes dissolve away dead skin cells leaving you with smooth, glowing skin. As if that’s not enough, banana is nature’s Botox. Think of this mask as a safer version of a chemical peel + Botox session. Medium-thin + pulpy. This mask is more pulpy due to the ingredients, so you won’t be able to apply it very evenly. But don’t fret! As long as you spread it all over your face, it will do its job. INGREDIENTS – *Banana, *papaya, *pineapple, *raw honey. SUNRISE (Brightening) – Sunrise fresh face mask will brighten your day + your skin. Like little rays of sunshine, the brightening effect of turmeric has been a tried + true Ayurvedic ingredient. In tandem with fresh lemon juice, your skin will look as glorious as the sunrise itself! Medium-thick + creamy. This mask easily glides over skin for full coverage. INGREDIENTS – *Whole milk greek yogurt, *raw active manuka honey, *whole grain oats, *lemon juice, *turmeric, *lemon peel. AWAKEN (Stimulating) – Wake up your face with the Awaken fresh face mask. Whether you had a big night out or you were working late, this mask will tighten, stimulate circulation, hydrate, + pump your face with antioxidants that will at least make you look like you got a full 8 hours of sleep. Thick but melts onto skin when applied. If you’re having difficulty squeezing the mask out of the pouch, let the pouch sit at room temp for 5 mins. INGREDIENTS – *Raw cacao powder, *almond milk, *dark maple syrup, *coffee granules, *cold-pressed unrefined extra virgin coconut oil. Matcha (Anti-Aging) – Matcha Smoother Booster is like a roundhouse kick to your face, but in a good way! Matcha is packed with anti-aging polyphenols, catechins, + EGCG antioxidants that slow cell degeneration, smooth, protect, tighten skin, + help reveal an even skin tone. INGREDIENTS – *Matcha green tea. Maca (Energizing) – Maca Smoother Booster will get your skin going in all of the right ways! Since maca is an adaptogen, it has a balancing + regulatory effect. 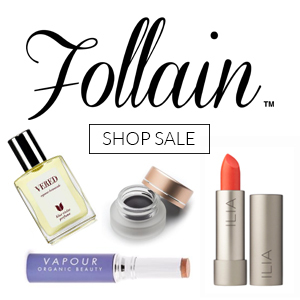 Let this superfood boost your skin by making it more firm, clear, healthy + radiant. INGREDIENTS – *Raw yellow maca root. 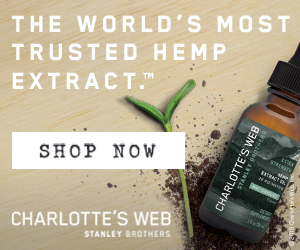 Charcoal (Detoxifying) – Does your skin need a deep clean? Activated Charcoal Smoother Booster is here to the rescue! This powerful ingredient will draw out excess oil, toxins, tighten pores, + leave your skin feeling squeaky clean. INGREDIENTS – Activated charcoal. Masks – Re-closeable pouches with a screw-on cap. Smoother Boosters – one-time use / tear-open + cannot be resealed. LOVE that these are fresh, + made with mostly organic ingredients! You can choose a Cleanse by skin type, or you can create a Custom one yourself. The convenience of the re-sealable pouch is awesome! 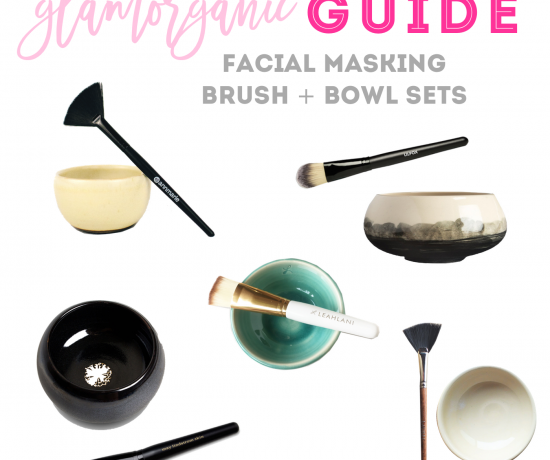 Love the videos + helpful tips available for each mask! Their website is uncomplicated! Pretty, + to the point. These were a little too cold for my liking strait outta the fridge, so I had to squeeze a portion out into a bowl, + leave it at room temp. for about an hour prior to using. The Smoother Booster packets aren’t resealable, so if I only used 1/2, I had to fold the tops over to tape them closed, + store them in a zip-top bag. They don’t ship everywhere… yet! Smoothie Beauty is freshly chilled, + delivered to your doorstep – the first of it’s kind in the clean beauty realm! 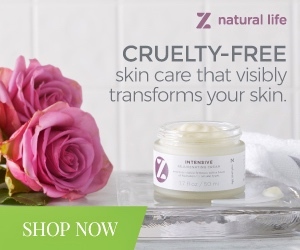 It’s also an amazing, truly natural + organic dupe for LUSH’s Fresh Face Masks… which are unfortunately, peppered with parabens, fragrance + synthetic ingredients. Even though I’m usually a DIY-girl, sometimes I just want to rip open a pre-made package + be done with it, instead of having a huge mess to clean up afterwards. I mean, that’s the whole point of pampering anyway, right?! Love the simplicity of the ingredients, the powerful nutrients, + the convenience of these resealable pouches! I’m also really excited that they’re in the process of eventually becoming completely certified organic! I also love the addition of the Smoother Boosters (always want to call them Smoothie Boosters, Lol! ), + am hoping to see more add-in options in the future… like different clays with drawing properties, or physical exfoliators / scrubby-type properties, etc. Of the 3 add-ins, my FAVES were the Matcha + the Charcoal… hands down. While I always want to use Maca, my skin doesn’t do that well with it (prob. due to Estrogen Dominance issues, + the fact that I had hormone positive Breast Cancer). Other people love it though + don’t seem to have any issues. Speaking of Smoother Boosters… I wasn’t sure if I was supposed to use the entire little packet or not, because it didn’t say on the package. After re-reading one of the insert cards that came with my order, I later realized you’re supposed to use the whole thing (probably why they don’t re-seal). Wish these were a bit bigger (for at least 2 masks) + had a zip-top feature though, so I can use them to try different combos. I did notice some oxidation / discoloration after using the first + second thirds of a few of the masks (mainly the Avocado one) – but I just got rid of the top layer + the rest was fine. I also noticed that the Sunrise one had a few tiny chunks of unblended lemon peel in it as well, which I wasn’t really a fan of, because they kept falling off my face. In general, I like my masks blended until completely smooth. After trying these, I’d say you can definitely get 3 uses out of each one (too much for 2 uses, in my opinion). However, I wish these came with about a 1/3 less in each pouch + would really prefer single use packets, if possible (priced accordingly). 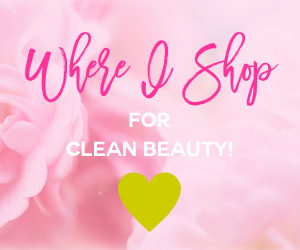 While it’s nice that you can get at least 2-3 uses from each one – they need to be used rather quickly (within 6 days of opening) – that’s about 2-3 masks in less than a week, which is a bit of a commitment even for me – a self proclaimed mask junkie, with a job testing beauty products! I got all 7 at once, but quickly realized that the “best by” date would expire in a little over a month from when I received them – that’s about 14-21 masks in a little over month. So, just keep that in mind + do go nuts when ordering (this is where a subscription might come in handy!). With the size of these packets, you’re not really saving any $ unless you have that kind of time, or friends + fam to share them with. I also wasn’t crazy about how cold these were right out of the fridge, especially in the dead of winter. My feelings might change come summer though! Either way… it’s an easy fix! I usually portion some out in a clean bowl + let it sit at room temp about an hour or so, before applying. I also found applying these with a masking brush, or an old foundation brush best. 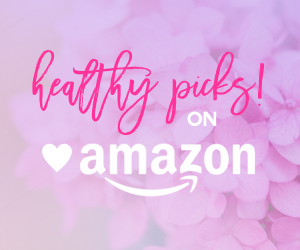 Overall, these were really nourishing for my skin! I can’t say I really had any favorites since I loved them all. I did try the creamy ones first though + tended to lean towards those the most. 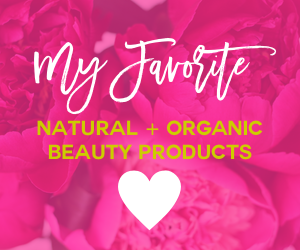 I love the convenience of no mess, no stress pampering, + enjoyed the variety to choose from, depending on what I had going on with my skin at that given moment. I’d definitely repurchase these in the future + would highly recommend these to anyone who usually loves to DIY, or is looking for cleaner alternatives to something like LUSH’s Fresh Face Masks. NOW SHIPPING TO → NY, NJ, + CT.
* Double check this list though, to see if they deliver to your location. 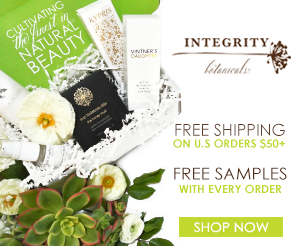 Get $15 off your Smoothie Beauty purchase with code GLAM15OFF! Have you ever tried these before?